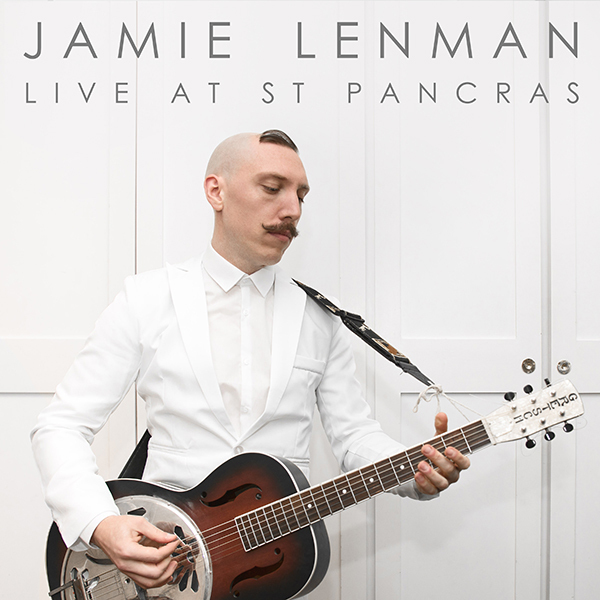 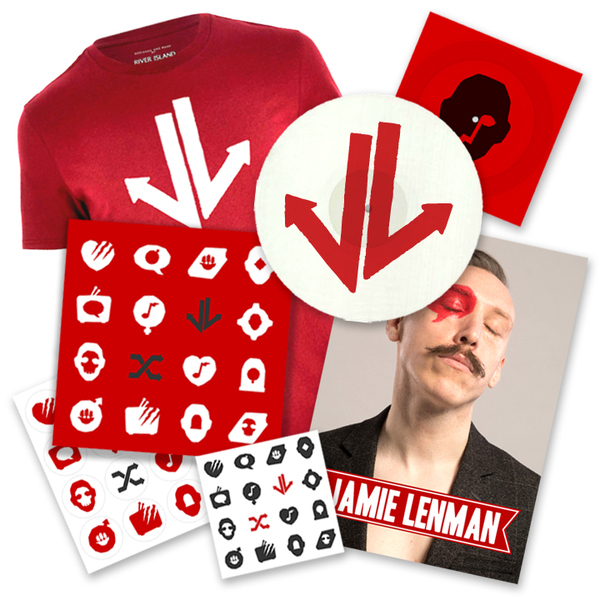 Your favourite man of rock – Mr Jamie Lenman is back with a double A-side 7” packed with surprises! 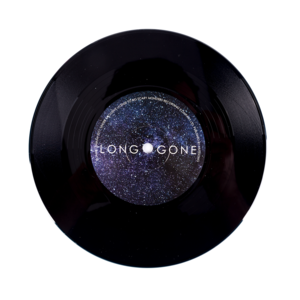 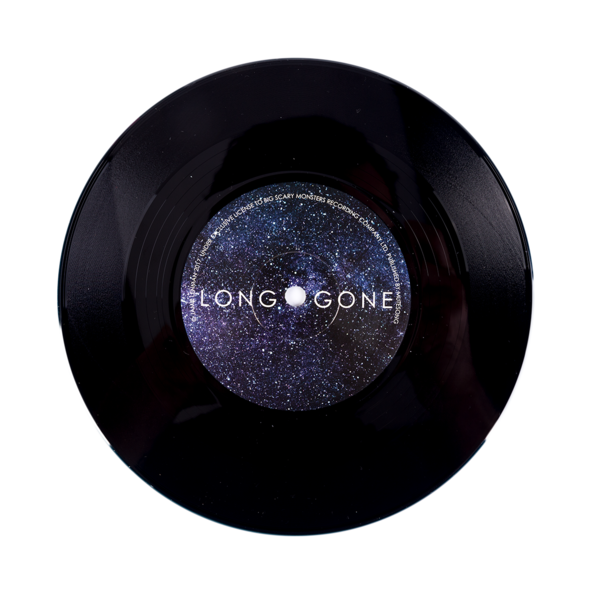 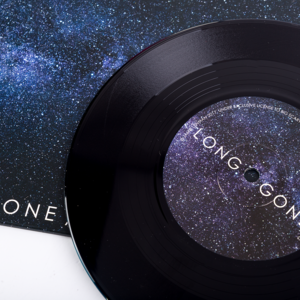 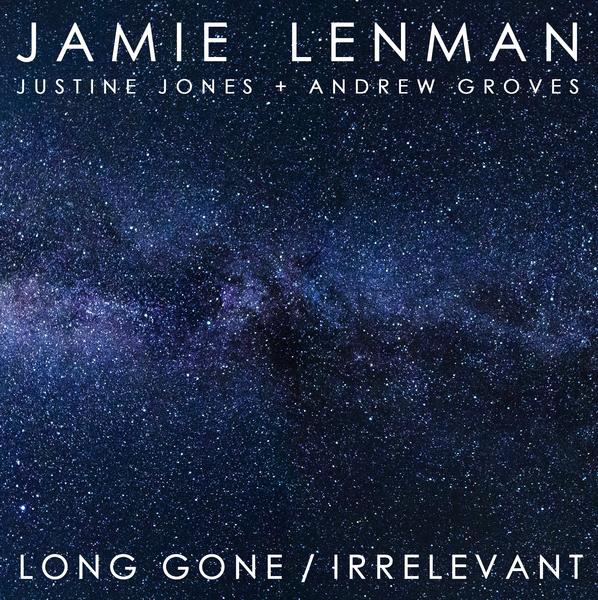 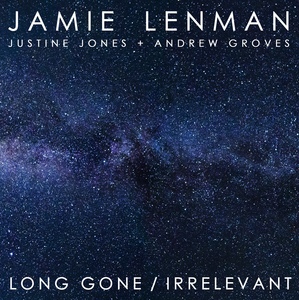 Bringing along some friends to help out, new song Long Gone features Justine Jones from Employed to Serve, while Irrelevant has been reimagined by Andrew Groves from Arcane Roots. 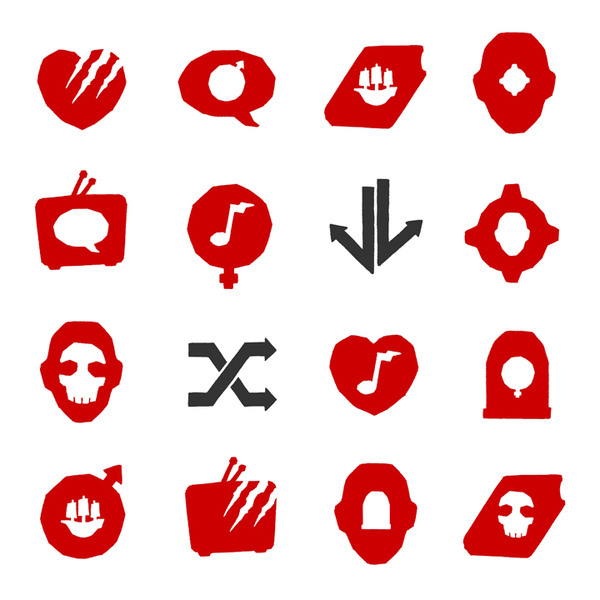 Exciting stuff. 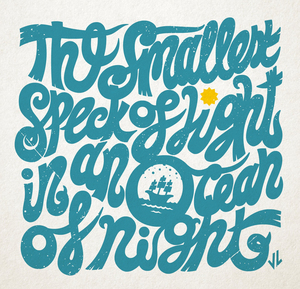 But that’s not the only surprise. 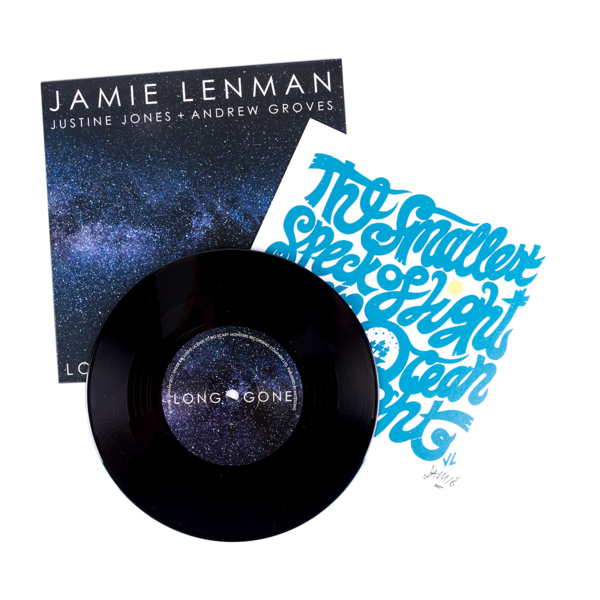 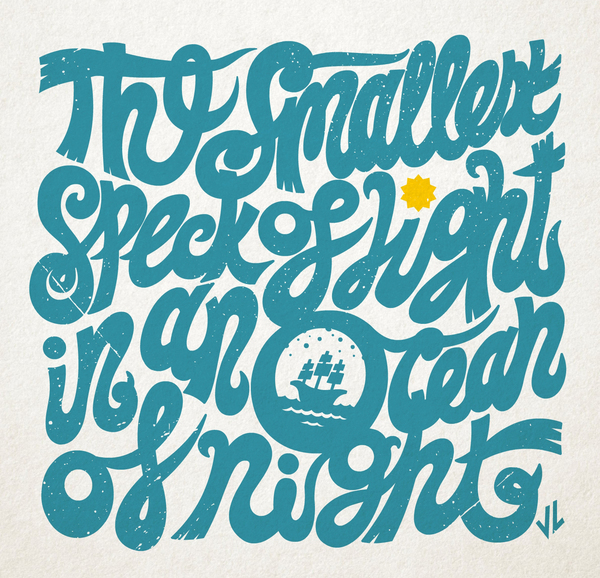 Strictly limited to only 500, the blue marble 7” vinyl includes an exclusive hand numbered and signed screen print. These are going to be in demand, so get your copy before they’re all gone forever. 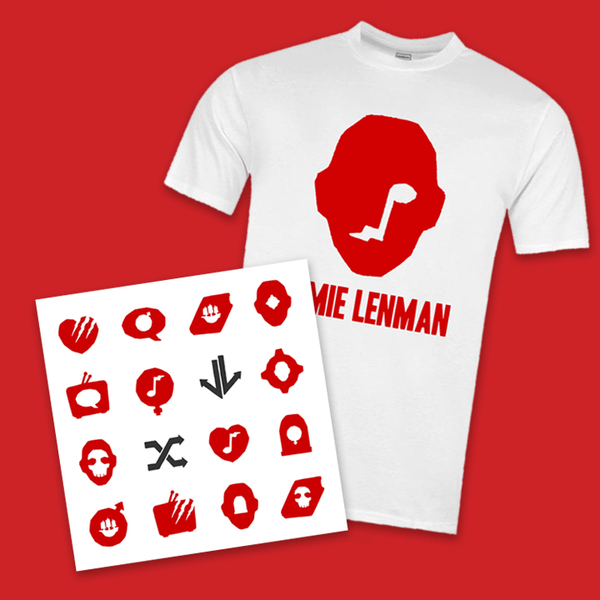 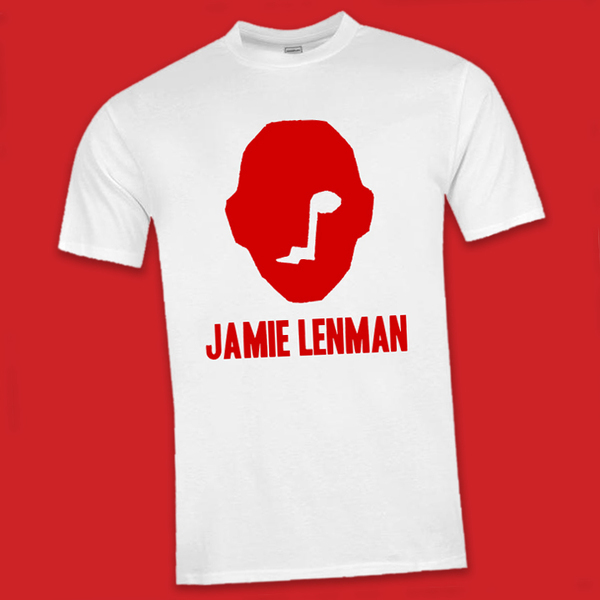 And if you’re wanting even more, you can grab all this along with an exclusive t-shirt designed by Jamie himself!